Trade shows are a great opportunity to reach out to new and potential customers while showing off what you have to offer. But in order to have a successful display, you need to present yourself above the competition. In other words, what makes you the best, and why should people come talk to you? At SpeedPro Imaging North Indianapolis, our team works diligently and honestly to help you come up with those answers. We’ll listen to you to know more about your business and your brand, allowing us to find the perfect visual solutions to capture your brand’s essence and bring it to life in your pop up trade show display. Contact our studio in the northern area of Indianapolis to help make you shine above the others at your next trade show or convention. We’ll make sure you get the attention and customer connections you deserve. How many times have you been to a shopping mall or convention and seen the standalone kiosks in the middle of the walkways? Most times, you walk right by, even as a salesperson walks up to you and asks if you’d like to try a sample of their all-natural calming lotion. But every once in a while, you probably find yourself slowing down and scanning your eyes over the racks they have set up. 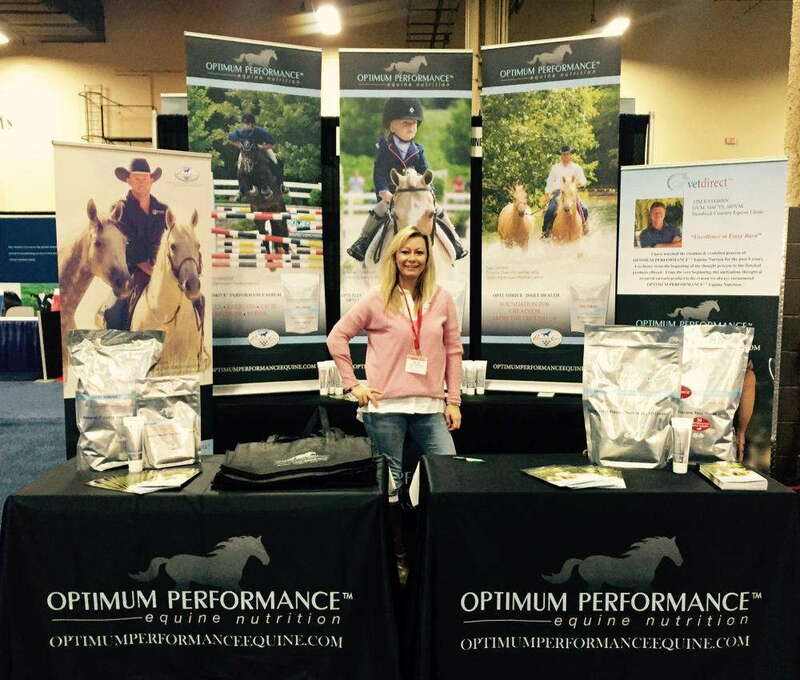 That moment of pause is what should happen every time a customer walks by your trade show display. It’s so important for people to give you that second look. It’ll result in them stopping and checking to see what you have to offer. However, without you presenting a visually stunning display, enticing features and necessary information, customers will continue to walk by and not think twice. SpeedPro is here to better the chances of transforming those strangers into future clients. 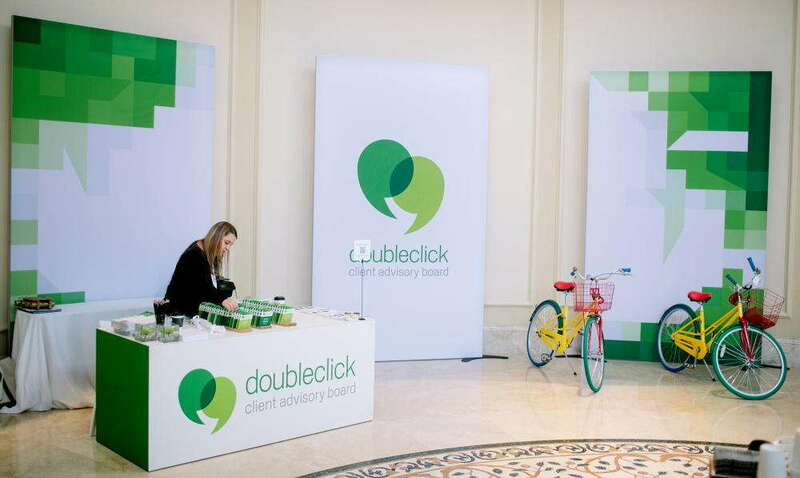 Our team knows how to create a trade show environment that works best for your business and can invite customers in with eye-grabbing colors and big, bold graphics. You can use these items together or separately, inside or outside. 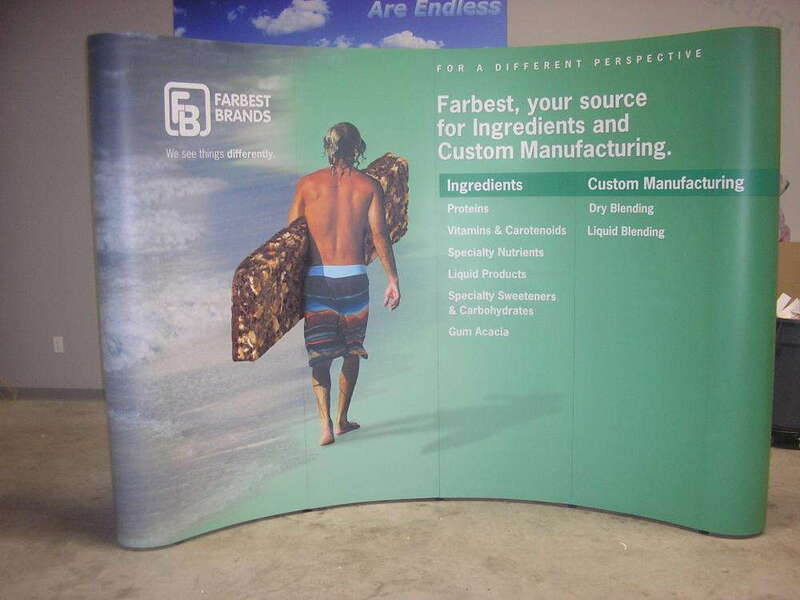 However you want to customize your trade show display booth is up to you — we’re here to provide you with our expertise and high quality printing. With our trade show display options, SpeedPro focuses on four key factors in our quality products and graphics — portability, versatility, durability and ease of assembly. Creating portable features for your display, such as tents and banners, is essential so that you can reuse them from one event to the next. Our versatile graphics can be used indoors and outdoors, including our flags, banner stands, tents and retractable banners. The durability of our products comes from the materials we use to craft our designs. Vinyl flags and banners withstand outdoor weather conditions while also providing a strong and sturdy structure for inside use. Our inks are printed with a fade-resistant quality, allowing the bright images to stay bold over time. Finally, we pride ourselves in creating options that are easy to assemble. You won’t need tools to put our tents or banner stands together. Instead, they allow for easy setup and a painless tear-down. Just set up your display, interact with customers, take it down and easily start all over again the next week! Our studio is ready to invite you into the fun world of trade show display booths. For great customer connections and eye-catching displays, contact us today! We’ll set up a consultation time and date for us to get to know you, your brand and your business perfectly.